It’s finally 2018, and that means it is time to start making our predictions for the upcoming year. With the female divisions in the UFC continually expanding and improving, it’s set to be an exciting year for women’s MMA. 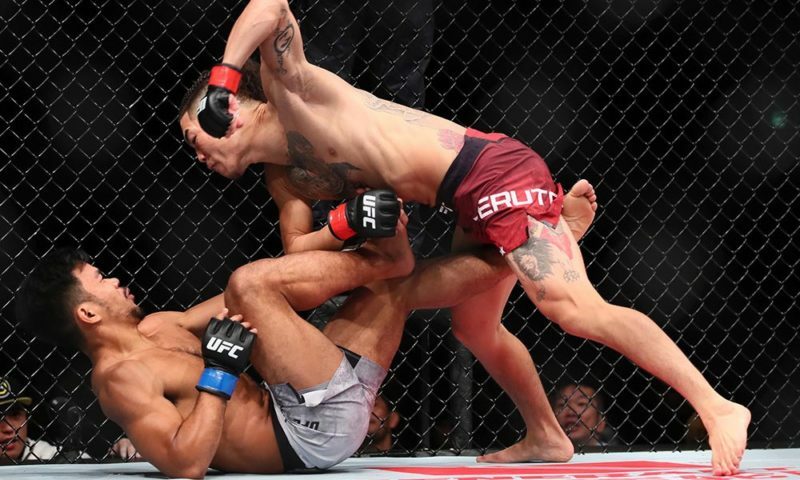 Since this time last year, we have gained three new female champions in the UFC – the underdog Rose Namajunas, up-and-comer Nicco Montano and the legendary Cris Cyborg. These ladies don’t make it easy to pick who may achieve most success in 2018, but someone has to do it! Despite all the worthy contenders, my prediction for female fighter of the year is Amanda “Lioness” Nunes. Although she only competed once in 2017, 2018 could be the year that her career is elevated to the next level. 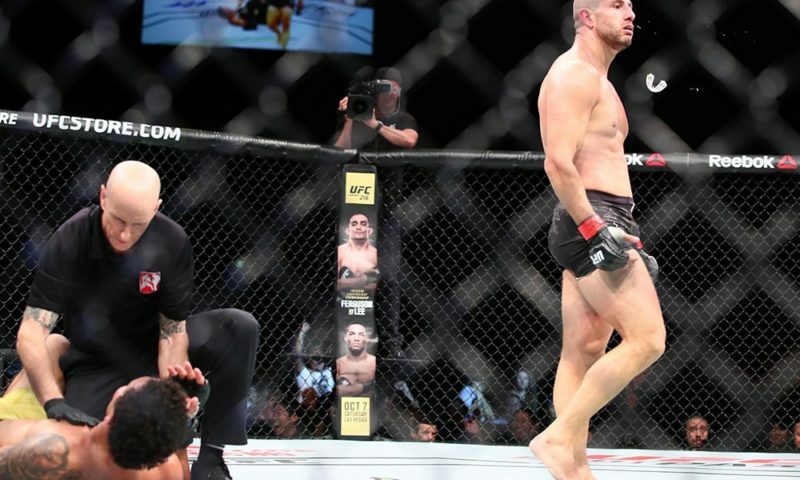 Nunes has retained her bantamweight title ever since beating Miesha Tate with a spectacular submission at UFC 200 in July 2016. Since then, she has firmly set herself as a worthy champion with her devastating win over former champion Ronda Rousey in December 2016 and her tactical battle with Valentina Shevchenko in Edmonton, Canada in September 2017. 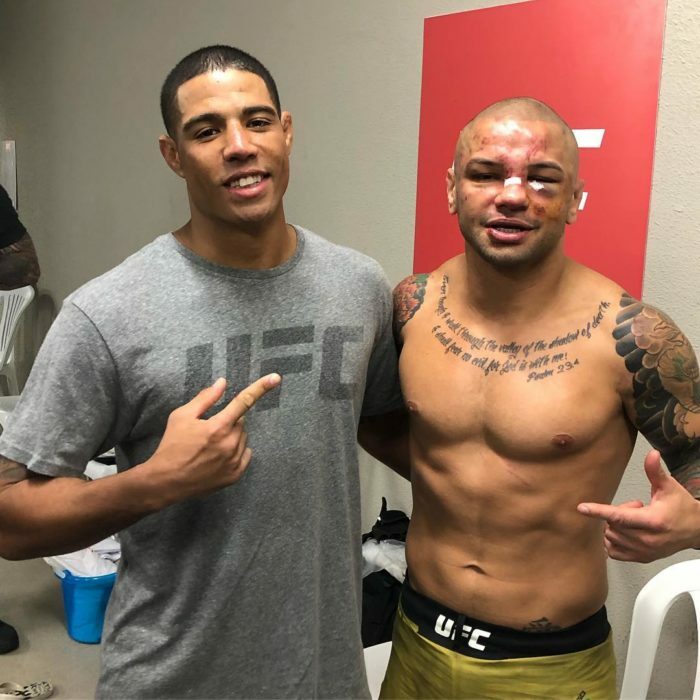 Since taking time off for surgery for the latter part of 2017, Nunes is set to come back to the UFC any time now. In a recent interview with Kevin Iole from Yahoo! 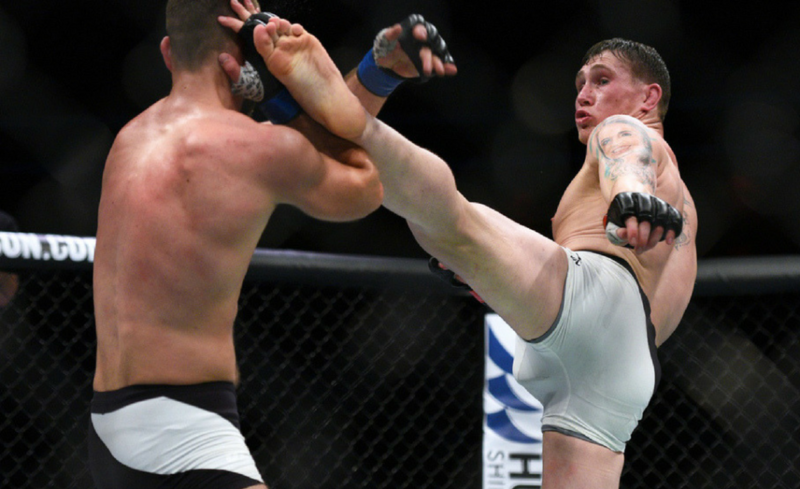 Sports, Dana White revealed the UFC’s plans for Nunes to challenge Cris Cyborg for the featherweight belt in the coming year. Despite Cyborg’s impressive defense of the title against Holly Holm at UFC 219, it looks like it could be a tough road ahead. Cyborg does not seem to be the biggest fan of the matchup, and is instead campaigning for a fight with former Invicta featherweight champion Megan Anderson. Anderson quickly squashed those ideas in an Instagram post on Thursday. Although by now we are all used to taking Dana White’s ‘announcements’ with a pinch of salt, this does make for an exciting matchup and it may just be the first female ‘superfight’ in UFC history. 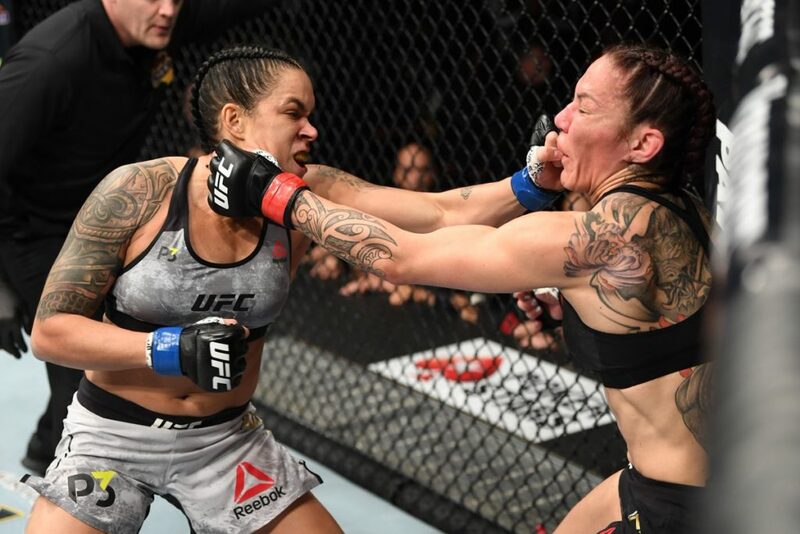 Nunes has expressed her interest in this matchup multiple times since Cyborg’s title defense on December 30, and we can be sure she will continue until the bout is signed. 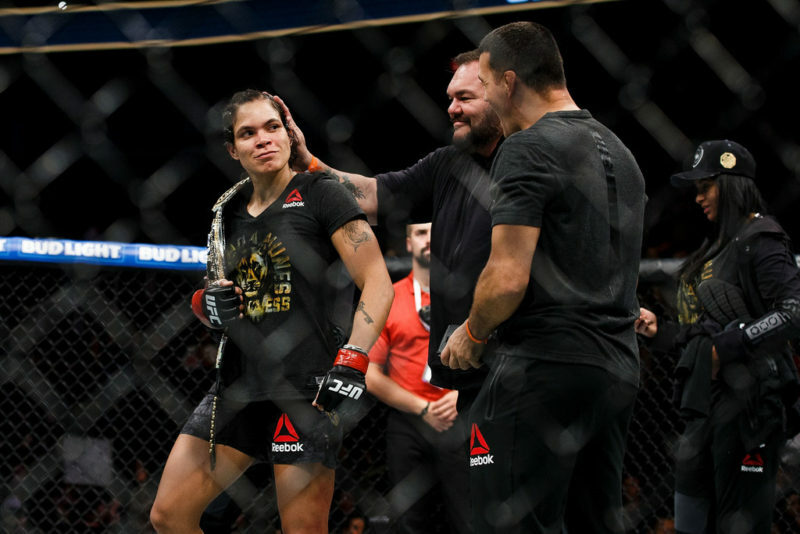 Now let’s get back to the point at hand – why does all of this drama make Amanda Nunes the possible female fighter of the year for 2018? 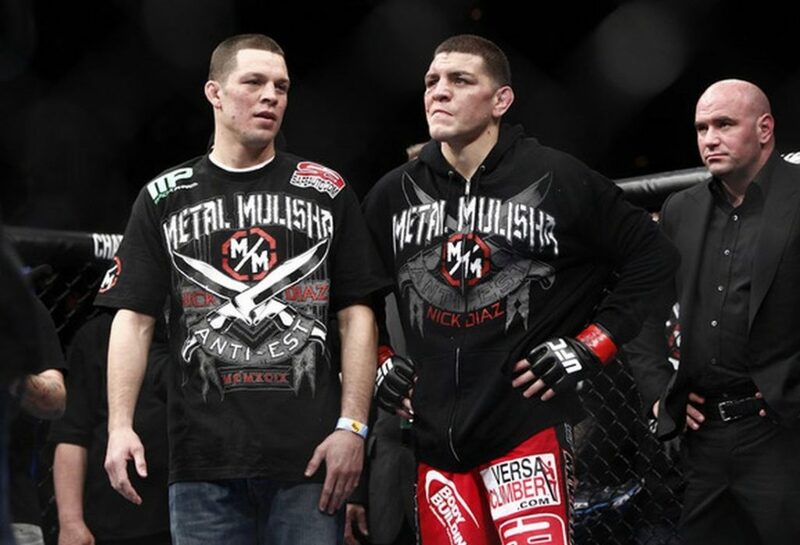 The reason is that Nunes has proven to be a well-rounded fighter and a true athlete. A black belt in Brazilian Jiu-Jitsu and a brown belt in Judo, she has shown us her ground skill with her strength and submission wins. Despite this accolade, the secret is in her striking. She has out-struck one of the best strikers in the UFC, Valentina Shevchenko not once, but twice, and with ten of her wins coming by KO/TKO, she has displayed that this skill is mixed with brutal power. 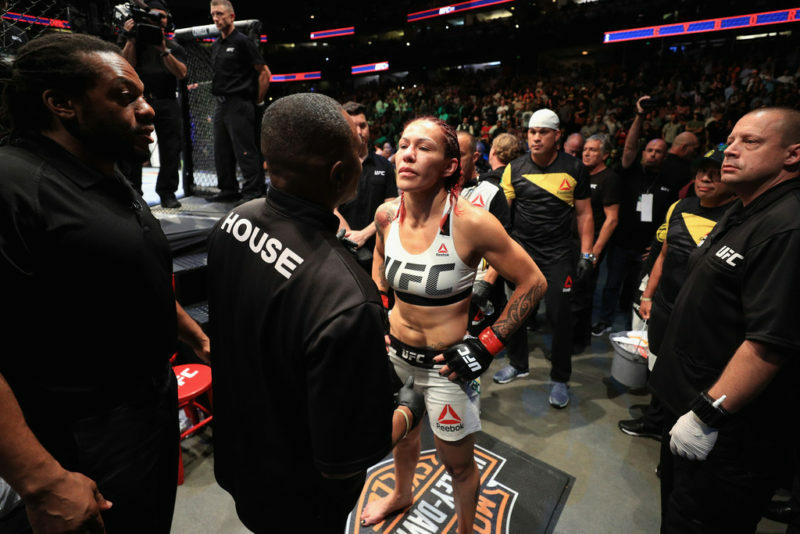 Nunes is a true champion and could be the woman to give Cyborg a true challenge for the featherweight belt. 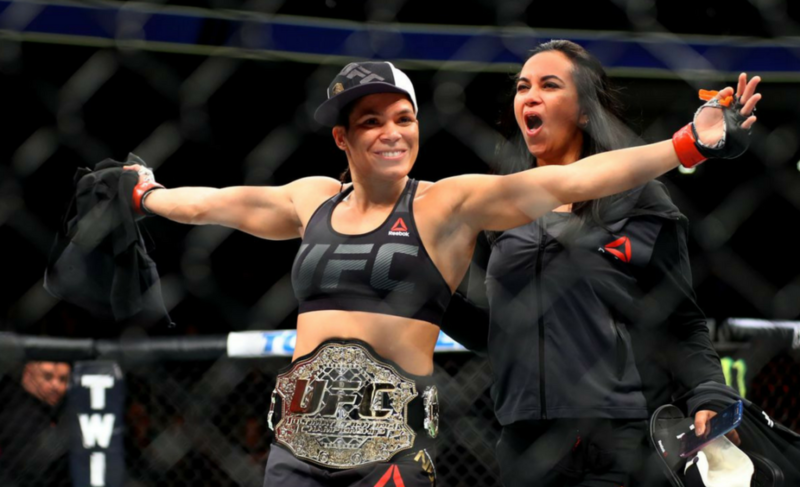 Not only do I see Amanda Nunes retaining her UFC Bantamweight Championship by the end of 2018, she just may become the first ever women’s two-weight world champion. 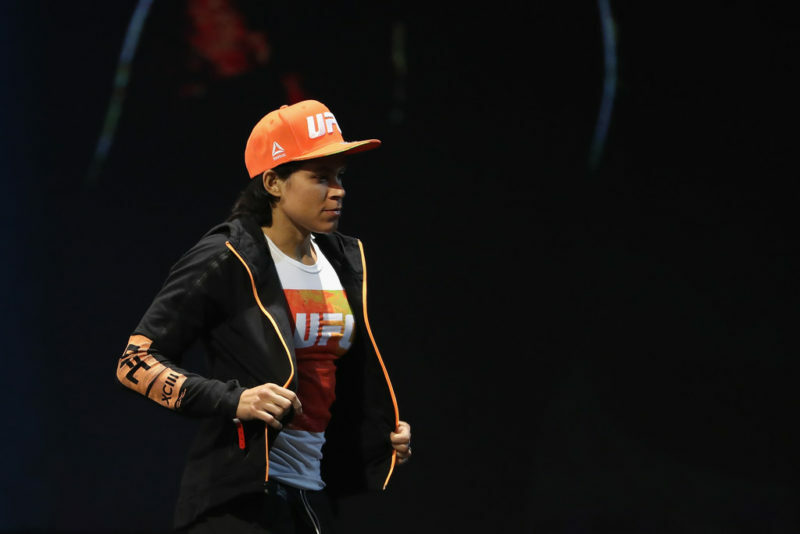 If this comes to fruition, Amanda Nunes may not just be the female fighter of 2018, but she could become the greatest female fighter of all time. 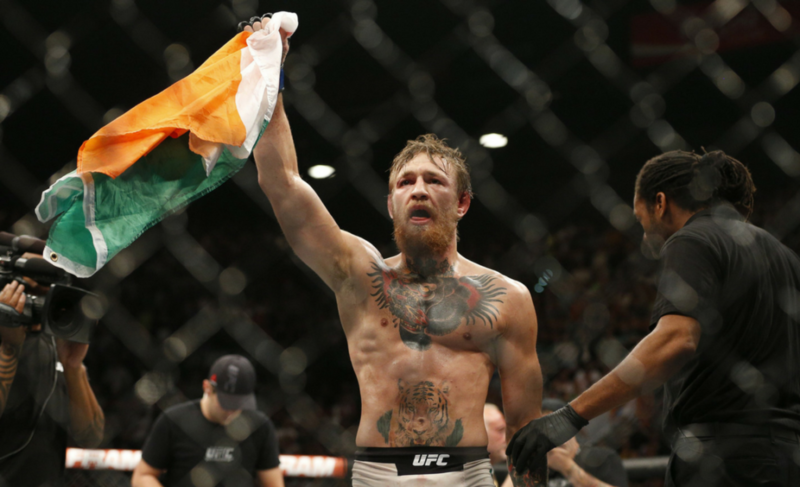 UFC Bold Predictions: Could these things happen in 2018?